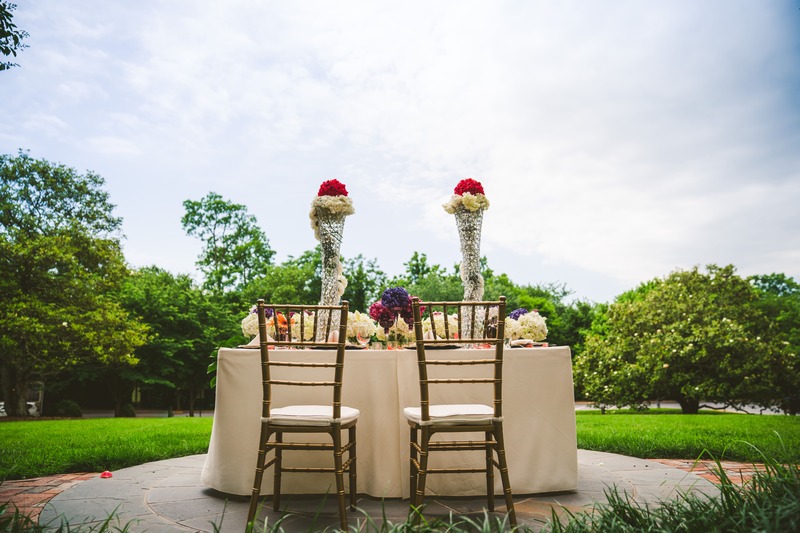 Make no doubt about it: planning a wedding is tough work! Even the smallest details can make a huge impact, making every decision an important one. 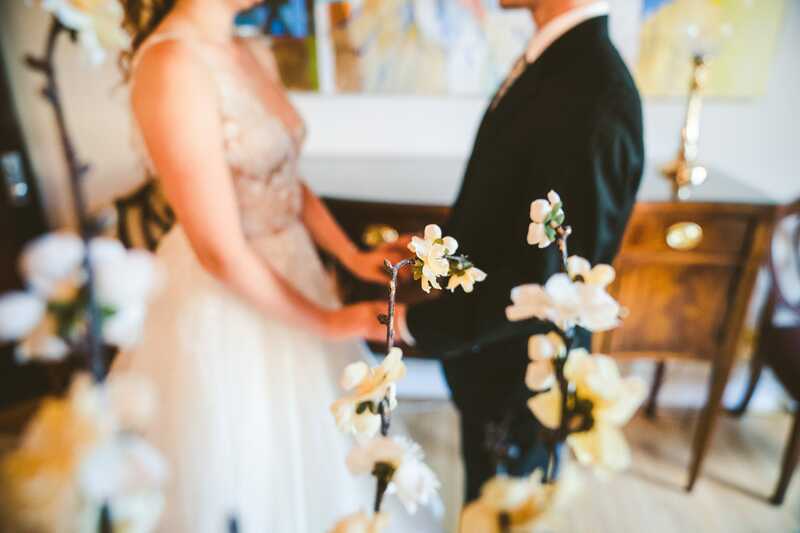 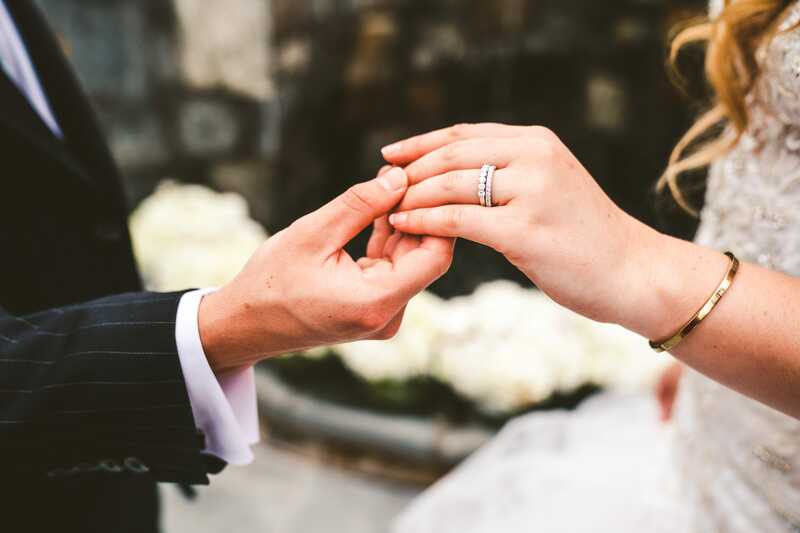 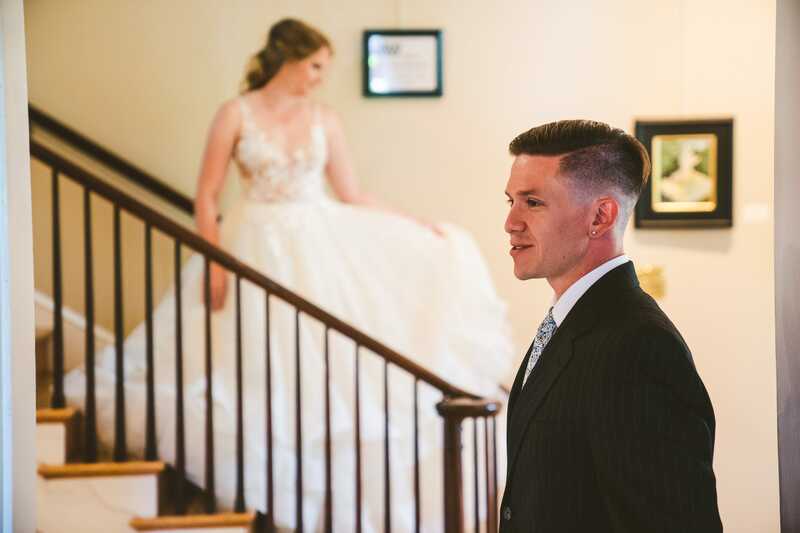 This process is always a little easier with some creative direction from experienced, wedding planning professionals -- and the Electric Events DC team is here to help! 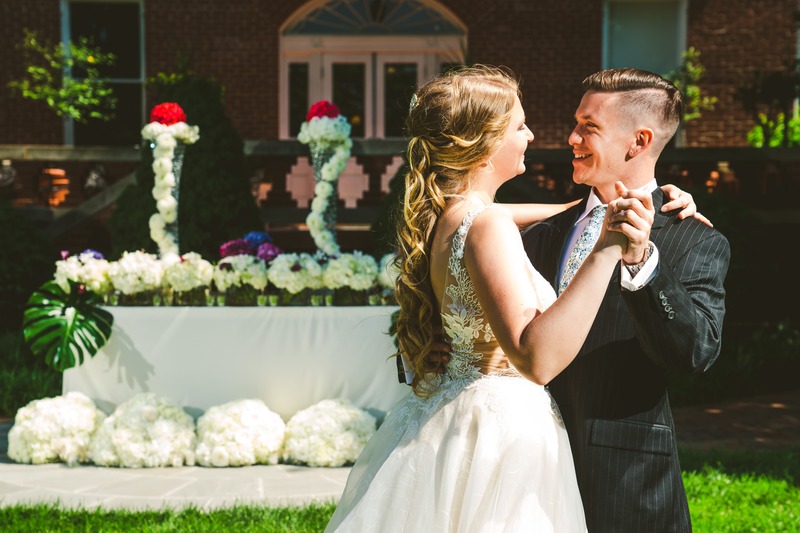 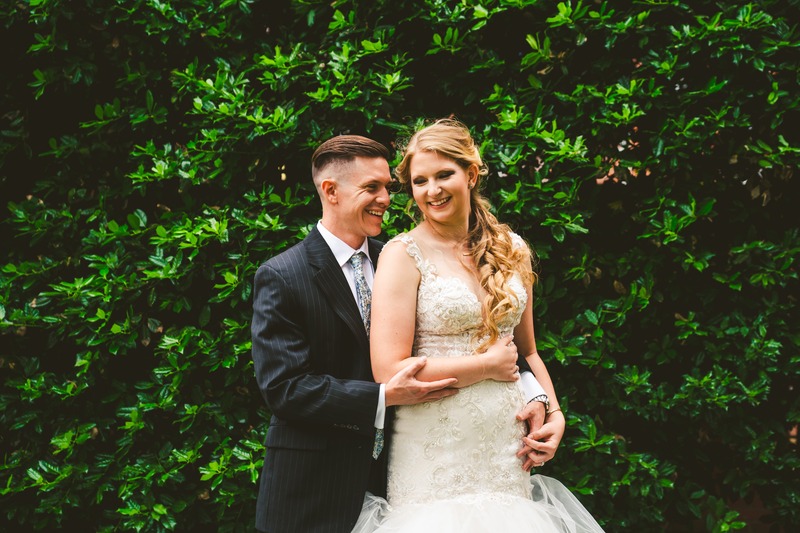 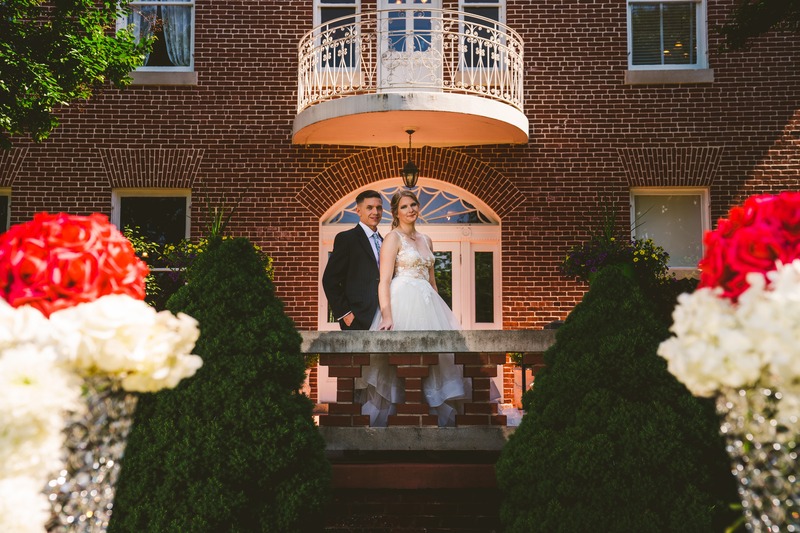 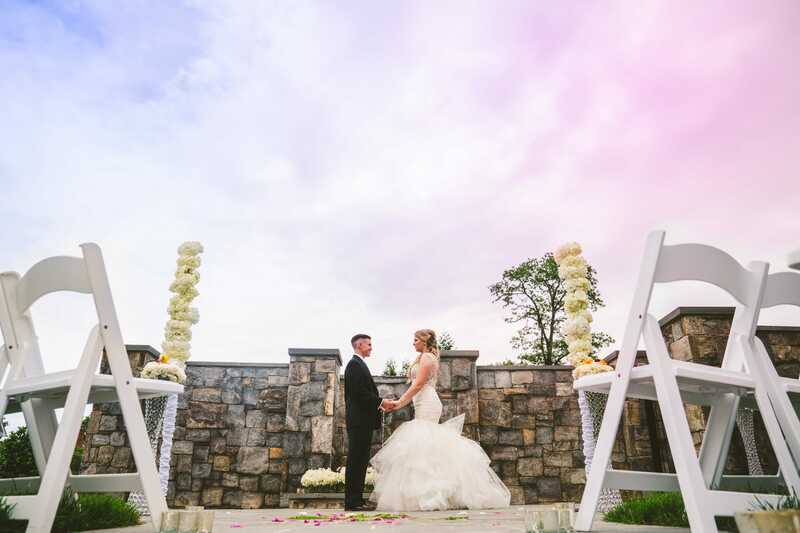 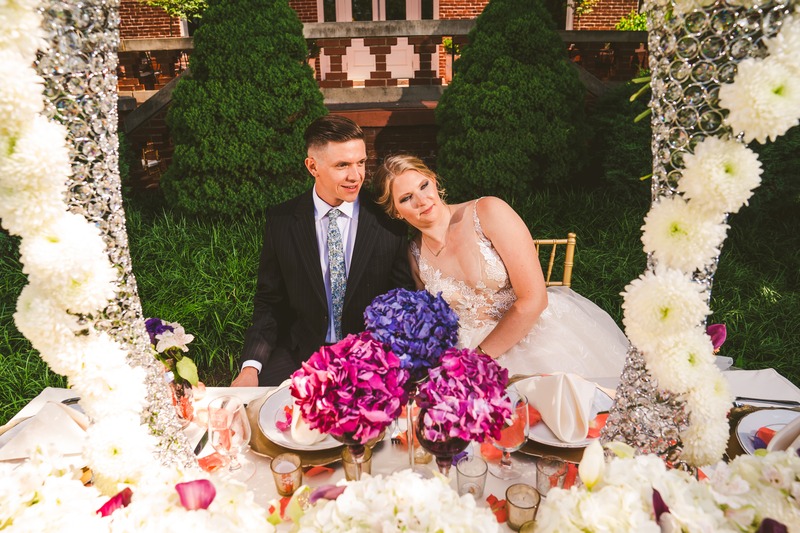 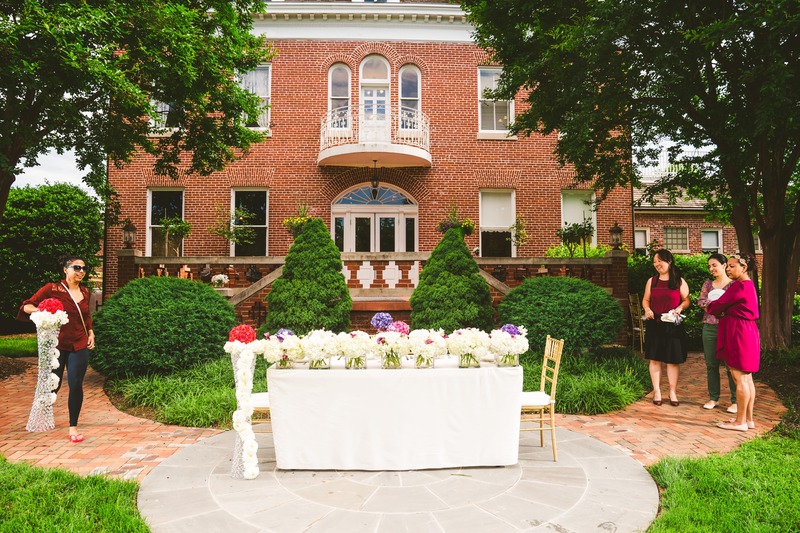 Below are photos from a recent wedding inspiration photo shoot we worked on at Kentlands Mansion in Gaithersburg, Maryland. 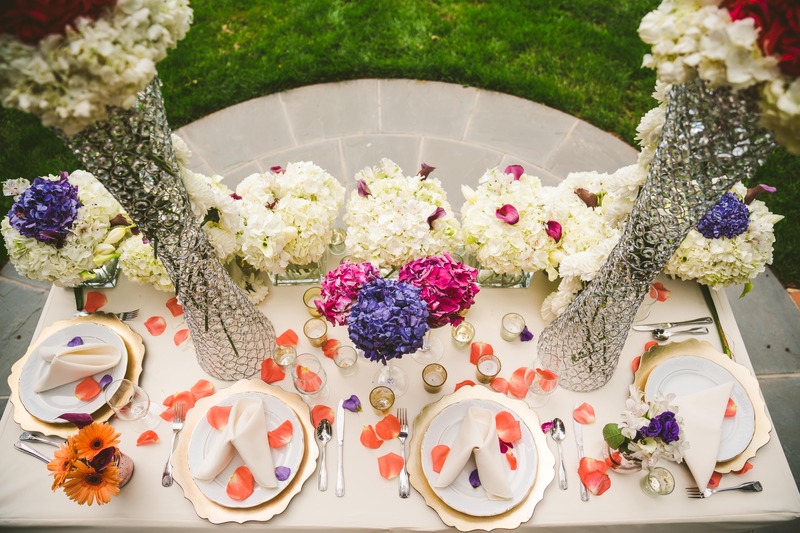 Our team really enjoyed putting together the event decor and florals for the photo shoot, as well as working with all of the other stellar vendors with whom we collaborated on this project. 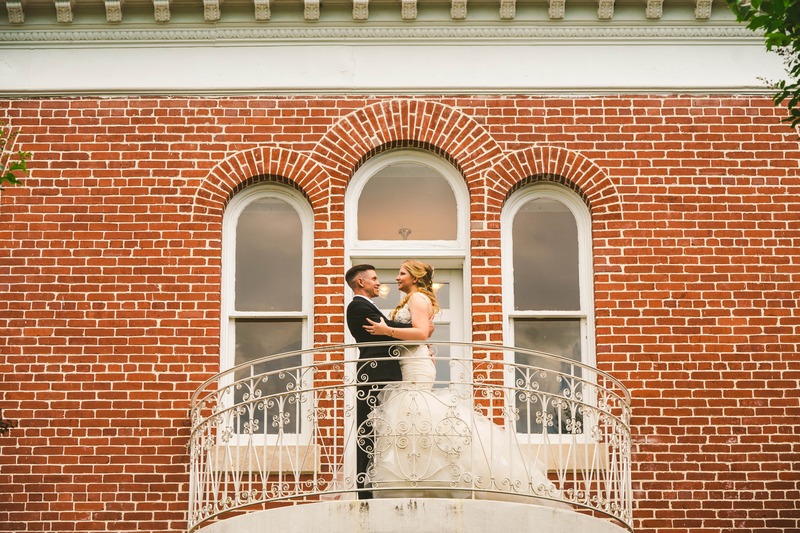 It really goes to show -- it takes a village and a keen eye for detail to turn a vision into reality!